NBC’s Donna Brothers was named 2014’s “Best Sideline Reporter” in a column by Sports Illustrated’s Richard Deitsch honoring notable members of sports media this year. Deitsch mentions Brothers’ coverage of this year’s Breeders’ Cup Classic, when she promptly spoke with winning jockey Martin Garcia, offering viewers more insight into a controversial start of the race. “Always smart and prepared with her questions, she’s a huge part of a consistently excellent NBC production,” Deitsch wrote…. 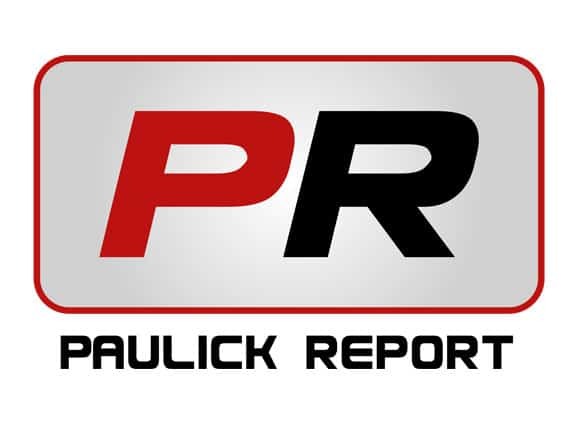 CLICK HERE TO SEE FULL TEXT OF THE ARTICLE ON PAULICK REPORT.